Quale il ruolo degli ingegneri nella lotta per la Liberazione dal nazifascismo in Italia? Today is the day in which Italians remember the liberation from fascism in 1945 – a day that is relevant especially in this time and in this political climate. It’s a day in which we have to speak loud to remind each other that, despite everything, antifascism is still strong and active in this country. Maybe arguing with an old man - that accuse millenials to be disconnected being protected for bullying and lamenting about the decision of Linus Thorvald to not offend people - wasn&apos;t well spent time. Also praising good old time software pratice. This after a post on security of Boeing 737 max. Old security practice like SMTP? Or like memory gestion in C lang? I installed Flipboard for the news on the phone of my Dad. It&apos;s not perfect but it&apos;s translated in Italian, the design is easy to use and far better and more controllable than google now feed or YouTube notification of recommended videos that he was previously using.. 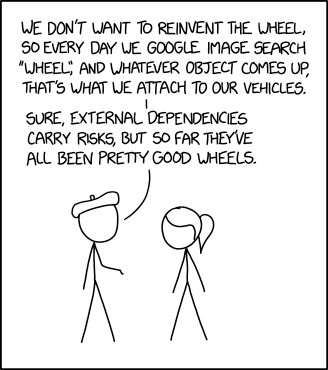 Right now it's a bicycle wheel, so we've had to move to lighter vehicles, but the reduced overhead is worth it. There was one week when a wheel of cheese got dangerously close to the first page, though. Marnero, Lleroy & Tenebra live at Vecchio Son! A lot of folks are crediting Einstein today, rightly so, but he’s not the only one that helped make this happen. This is a culmination of a century’s worth of work by a plethora of scientists across multiple disciplines, they deserve the credit too. It wasn’t just one person, but tens of thousands working together across the world. The #SocialCoop Community Working Group has approved re-opening the instance to new member applications, so the Ops team will be working on getting the process up and running this week. We're starting with a test "soft opening" inviting some folks who have reached out over the last few months asking to be notified when we re-open. If that goes well and the process flow feels clear, we'll start accepting applications more broadly. Just another Pachyderm trying to fly like a bird. Feel free to sign up if you'd like to join conversations about IT, Security, Open Source, Linux, Decentralisation, data and technological sovereignty, various and miscellaneous. 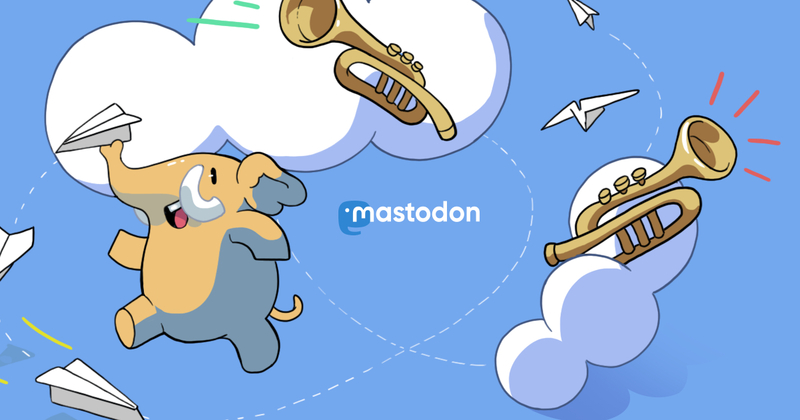 Mastodon instance supported by Omnis Systems Ltd a fine purveyor of Open Source and Linux based solutions to modern & dynamic organisations. Instance hosted in Lëtzebuerg (Luxembourg).